Product indicated for the removal of residues, such as fat, grease, or other impurities that may impair the perfect adherence of Primering coats, Primers, Compounds and/our final finishing of painting. • Humidify a cloth and apply with linear movements. Subsequently, wipe with a clean and dry cloth. This procedure is recommended after the removal of old paintings and each and every sanding, as well as any type of handling of the surface. 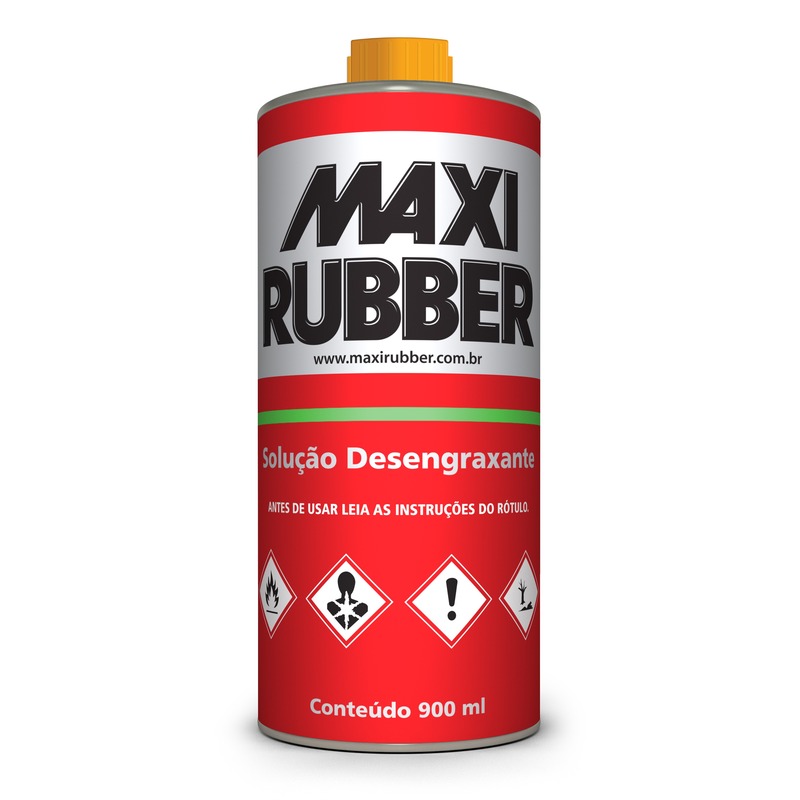 • After the cleaning, use Maxi Rubber products. • Do not use the product on hot surfaces or surfaces exposed to sunlight, thus preventing the reduction of its removal power.